Interested in studying at Nottingham Trent University (NTU)? 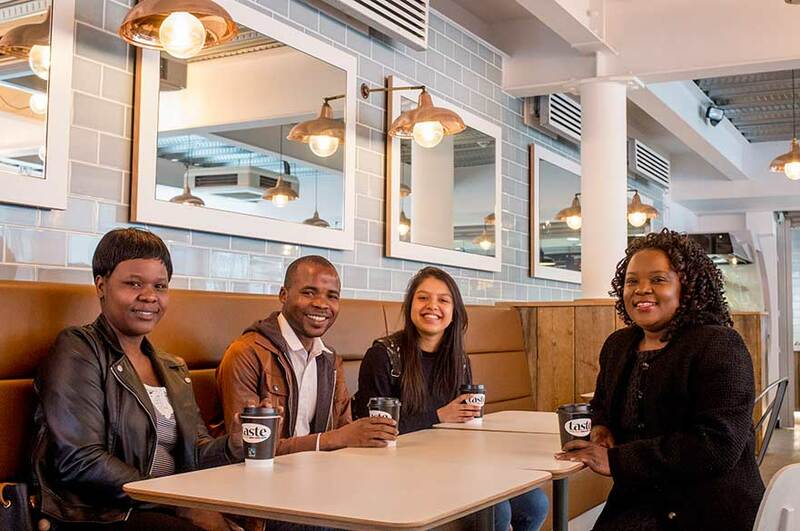 On this page, we’ve included everything you’ll need to know – meet NTU’s Representative for Malawi, learn about our entry requirements, and sign up to keep in touch with us. 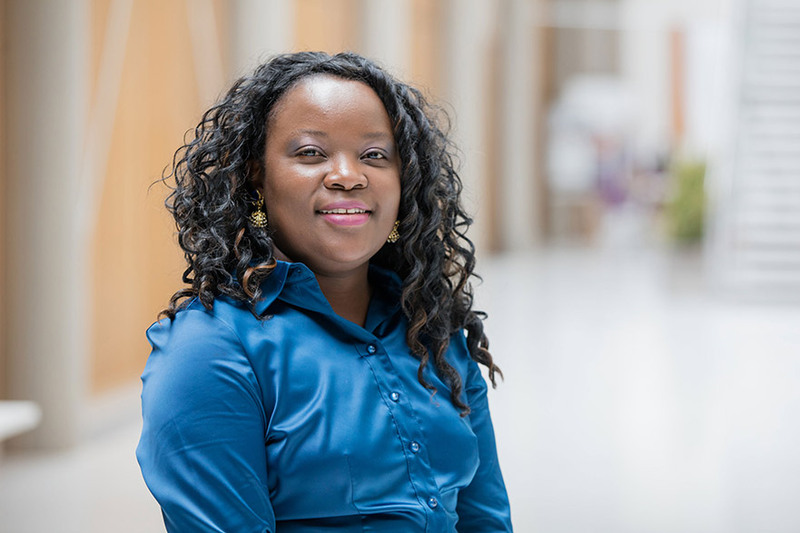 Hello, my name’s Kotana Hau and I'm the NTU Representative for Malawi. We have a long history of welcoming students from Malawi. There’s a lively African community here who’ll make you feel very welcome. Read more about it in our recent article in the Malawi Nation Newspaper. I come from Malawi and regularly visit Lilongwe and Blantyre. I love meeting new students and families personally to give advice and guidance. See my current visit schedule or you can register with us and we’ll let you know when I’m next visiting. Everyone I asked recommended NTU because it has one of the best law schools in the country. Milca Banda, Mixon Faluweki and Kavita Thaker are all students at NTU. Hear some of our Malawian student stories. Malawi School Certificate of Education Grade C in English for exemption of additional English language tests. We also accept other recognised English language tests. Please note that these entry requirements are guidelines only. If you have questions about your qualification and it is not listed here, please contact us.